Bob Grover started working for Michaels of Oregon in 1987. If that company name does not mean anything to you then certainly Uncle Mikes, Hoppe’s, Butler Creek, and Stoney Point should ring a bell. Michaels of Oregon was founded in Oregon in 1947. In 2005 Bushnell purchased Michaels and shifted most of the production offshore. Bob traveled to China and worked for Bushnell throughout most of this transition period. 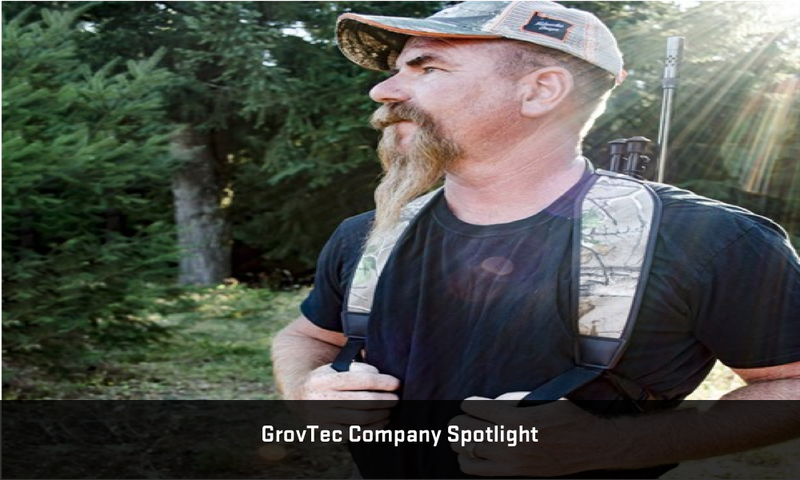 When his employment was completed he purchased the majority of the Oregon divisions manufacturing equipment and Grovtec was born, in 2006. He began working for Michaels in the recoil pad/scope cover department and then moved on to the Machine Shop. He held the roles of Black Oxide Finisher, Machine Operator, Machine setup person, Davenport Lead, Machine Shop Foreman, Manufacturing Supervisor, ISO Coordinator and Manufacturing Manager. During this time Bob completed studies in Manufacturing Technology, CNC Operations, AutoCad, Mechanical Engineering and in Business Management. Bob was a key member of the design team and was involved in multiple patented products. Grovtec continues to be an innovator with regards to shooting accessories. They have multiple patents on their swivels and hardware. With 27 years of experience in the Shooting Industry Bob continues to build on the success he had at Michaels of Oregon. His guiding principle is to keep the Made In America focus. In the end though, it’s not just a swivel, it’s YOUR swivel. It could be as simple as our outward pride in crafting exceptional quality products right here in the greatest country on earth, the USA. A pride shared by every employee at GrovTec. But while American-made is a continuing symbol of greatness in firearms, swivels and swivel studs, we bring a lot more to the table. Our five senior managers have well over 100 years of combined industry experience and knowledge. Beginning with raw materials and continuing through finished products, every characteristic, every tolerance and every finish has been optimized to, frankly, live much longer than we will. 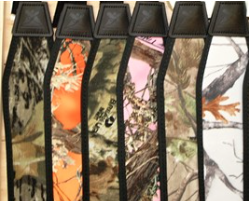 We understand the tactical performance of slings and swivels on a high mountain meadow as well as on a field of battle. Weight, strength, stealth, security and above all, unrelenting performance are calling cards of our progressive designs. Our designs continue to accumulate patents. 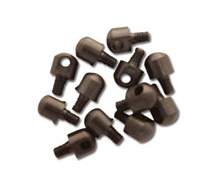 Look no further than the Mil-Force or Locking Push Button Swivels for examples of how deep understanding of design, materials, finish and function come together to elevate performance in the field. Our focus is on building the absolute best products in their category. Our experience and skill allow us to accomplish this goal while providing a true value to you the consumer.